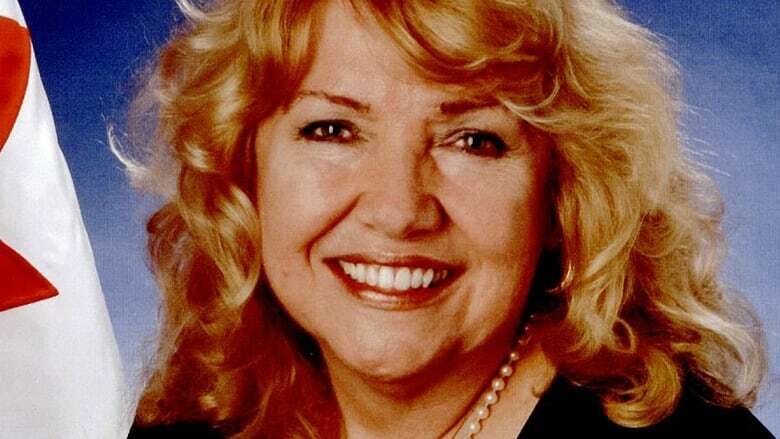 Sen. Lynn Beyak made headlines for defending residential schools as 'well-intentioned.' . The senator, who's now an Independent, said she found out about her removal in Scheer's media statement sent late Thursday. In it, Scheer said he demanded Beyak remove some of the comments, but she refused. Scheer's spokesperson, Jake Enwright, said the conversation took place over the phone. "​When Mr. Scheer became aware of this, it was instructed through staff to communicate with senior leadership in the Senate that the senator was to be made aware in no uncertain terms that Andrew was personally demanding that these letters be taken down," the source said. ​"It was Larry Smith's office that spoke to her." Sen. Smith has been the Conservative leader in the Senate since April 2017. The source would not confirm if it was Smith himself or a member of his staff that spoke with Beyak. Talking points sent to staff said that: "Beyak admitted that she intentionally posted racist correspondence about Indigenous Canadians to her parliamentary website," something the Ontario senator also denies. Beyak said her website offered a space for free speech. The Conservative source said "it was very clear to us at the outset that she wasn't going to" remove the letters and getting them taken down was "the most important thing." The letters currently remain on her website. Liberal Minister of Crown-Indigenous Relations and Northern Affairs Carolyn Bennett, and Indigenous Services Minister Jane Philpott sent a joint letter to Scheer saying that while they welcome his position, the letters remain on Beyak's personal Senate webpage and they would like the Conservative leader's help in taking them down. "Many of these letters contain a great deal of misinformation as well as outright racist stereotypes that have no place in our tolerant and inclusive society," the letter said. "Government resources should never be used to promote hatred and divisiveness. It concerns us that, by being hosted on the official website of the Senate of Canada, these offensive comments could be construed to be endorsed by Parliament." Beyak was also critical of the media and Scheer, accusing him of falling for a ploy. "Isn't it interesting that when the media should be focused on Justin Trudeau's ethics violations and Joshua Boyle's alleged ties to the taxpayer-compensated Khadr family, that old letters, on the website for months without controversy, are used to bait opposition leadership," she said. "A good leader would never have fallen for such a ploy, but when an inexperienced leader wins by a small margin, and does not adequately consider other viewpoints, some wisdom and common sense are lost." Beyak was referring to the December report from the federal ethics watchdog that found Trudeau violated some provisions of the Conflict of Interest Act when he vacationed on a private island owned by the Aga Khan in late 2016. "We deserve better leadership other than the current choices, who are mired in, or hampered by, political correctness," said Beyak. She said she will continue to defend free speech as a senator. 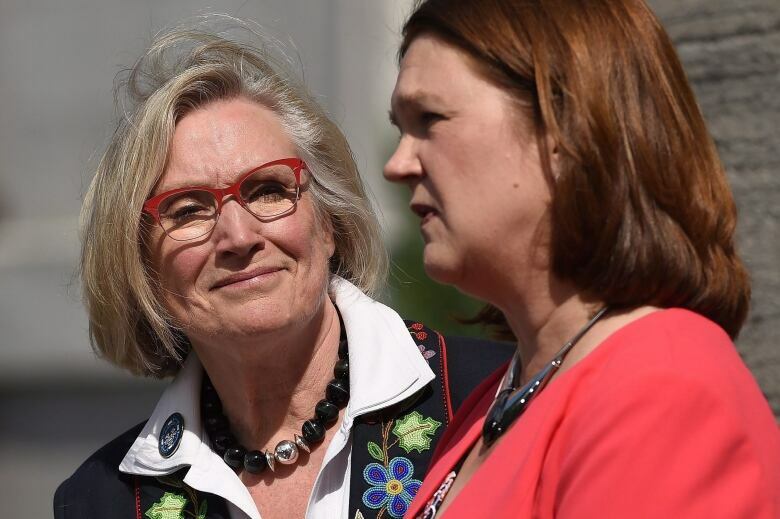 Beyak rose to notoriety in the spring of 2017 after saying there were positives that came out of Canada's residential school system.